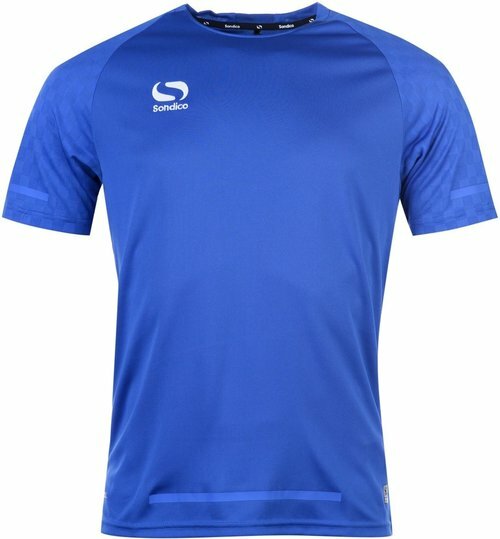 This Sondico Evo Training Jersey is the perfect performance top for men. Crafted with a round neck and short sleeves, the lightweight jersey is quick drying and wicking. The Optivent Technology is a moisture management system that dries perspiration fast, keeping you cool and on top of your game!